Do I like coffee? No-I LOVE coffee! 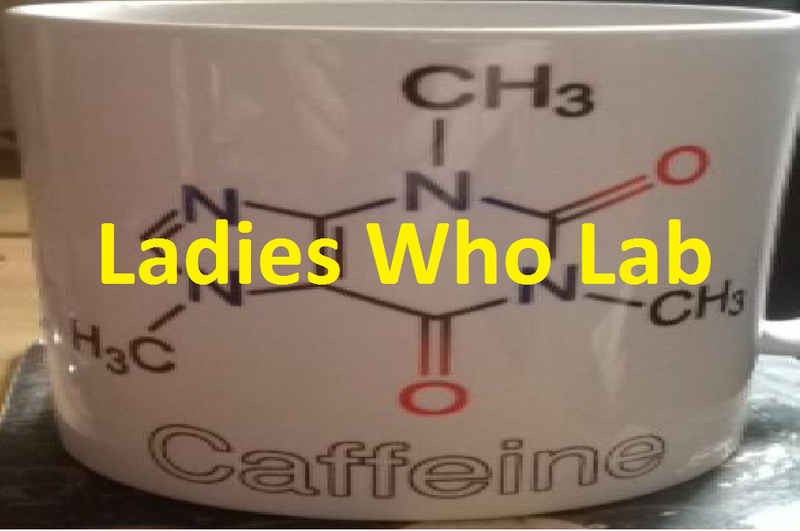 And with a blog name of Caffeinated Reactions that is no surprise. I won’t say how much I spend on average on cups of coffee a week because honestly it doesn’t bare thinking about. 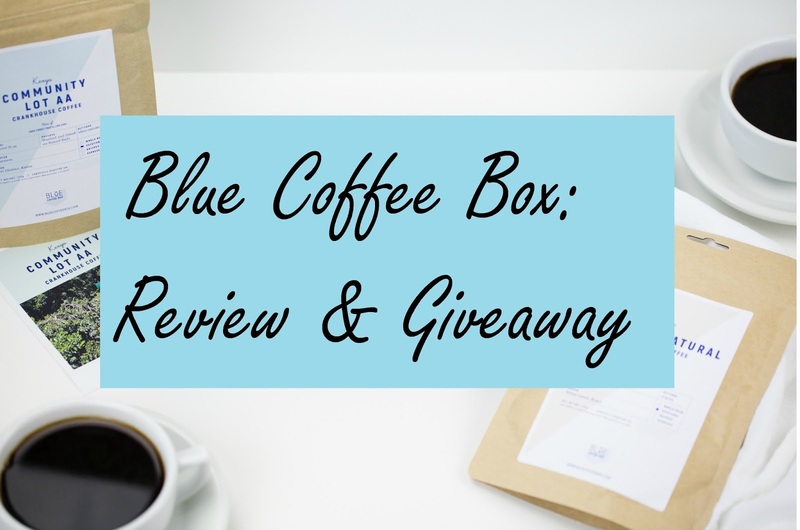 It’s worth it though so when the lovely guys from Blue Coffee Box contacted me to review their subscription service it was the easiest yes ever. Tinsel, mince pies and a cheeky glass of bubbly. No matter how you spend your Christmas whether it’s a huge celebration with all the family or a smaller intimate affair we can all agree that it is the little things that make our Christmas special. However for many families this time of the year is not always the magical spectacle we all love. Many families facing austerity and hardships spend this time of the year-and most of the year-hungry. 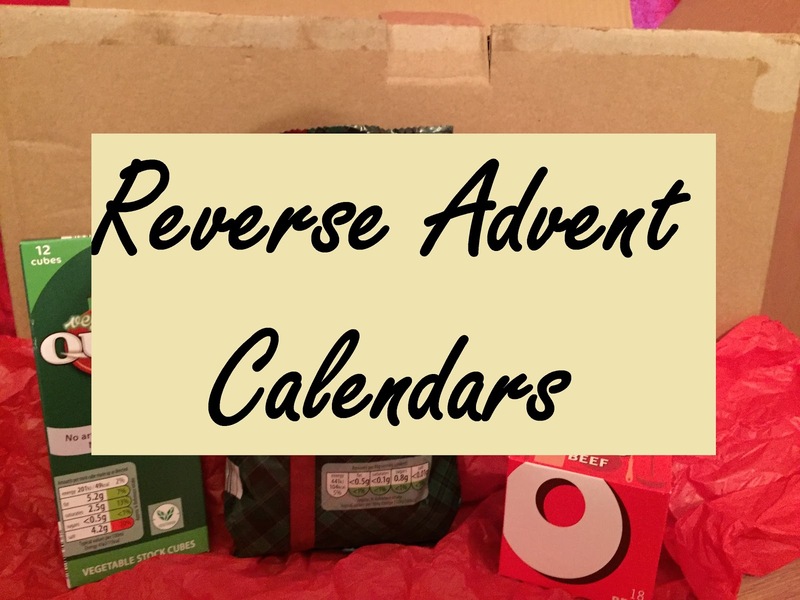 So this year I really wanted to get involved with Reverse Advent calendars. Six by Nico have just announced their seventh concept- DISNEY! How excited am I? Ever since the beginning I have loved what the amazing people at Six by Nico have tried to achieve. So hot off the heels of their new release I thought I would recap the first 6 menu concepts-for those who haven’t had the chance to experience them for themselves. Halloween is OVER! Finish off the sweets and put down the pumpkin pie! It is time to get ready for Christmas! And NO it is not too early-organisation is key! Do you really want to be that person running about on Christmas Eve because you forgot about someone? No I didn't think so! I'll pretend you didn't shout BAH HUMBUG and continue on with my Christmas bliss. As some of you may be aware Elanor from Tiggy Poes and Flutterbys and I are work wives and as such we try to leave the office on a Friday every so often to grab some lunch. Thus became Fun Lunch Fridays! Our most recent trip was my choice and inspired by my up and coming trip to America I wanted to grab some American style cuisine. By up and coming I really mean I was leaving the next day so it was a great opportunity to spend time with Elanor and try put off packing. Anyway I chose to go to Steak Cattle & Roll situated a mere 5 minute walk from the office. A few months back-been so busy with the PhD to blog-I took a solo trip to Cardiff in an attempt to get a little more confidence travelling on my own. You see I was soon to embark on a 5 week trip to Austria for a PhD placement but hadn’t really flew anywhere on my own before. I know flying from Glasgow to Cardiff is miles different from living in a foreign country but it was a small test to myself. Turns out solo travelling….I LOVE IT!! During the course of a PhD most students will have the opportunity to go on placement in industry or in another academic research facility. The perks of working in a well-established research group with international collaborators means that this placement may well be far outside your little bubble you call home. This can be as exciting as it is daunting and I should know-having just completed a 5 week placement in Austria and as I write this I am sitting in a fairly air-conned office in New Jersey. Considering I have lived and studied in Glasgow my entire life it is fair to say I understand the fear and excitement going on placement can bring so I thought I would draw upon my experiences to share a little advice. 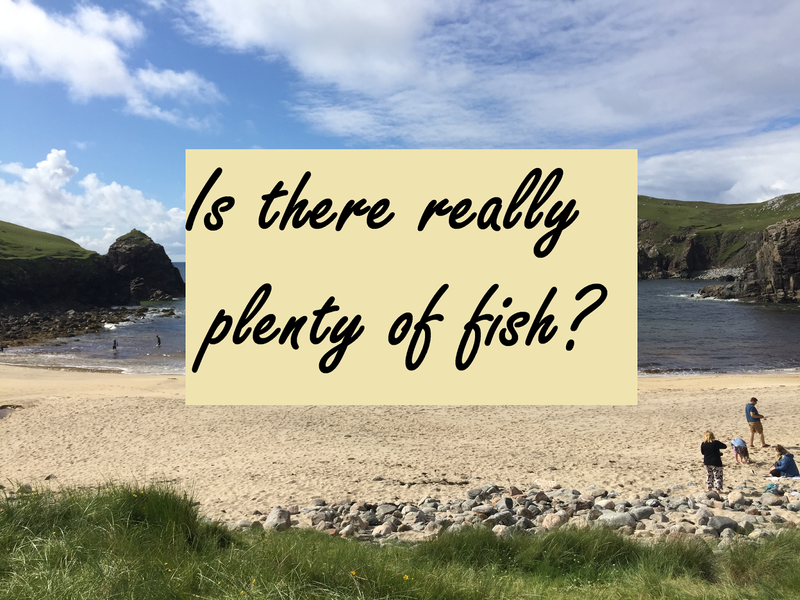 Is there really plenty of fish? I am not very good at writing or talking about feelings which is probably why I am single and have never had a ‘long term boyfriend’. It is also the reason I am writing this post-it’s a vicious circle. 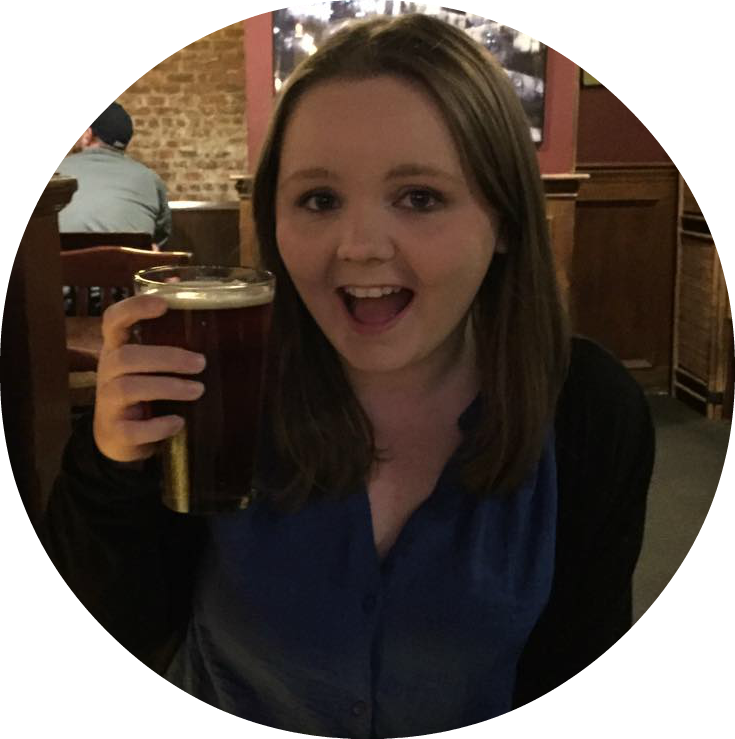 My attempts at dating have gained some hilarity and finally after a few persuasive words from my dear friend Elanor about blogging about it- I have finally taken the plunge. Don’t worry it doesn’t end with me dancing around my living room, eating ice cream and singing depressing love songs. I’ll leave that to Bridget Jones. 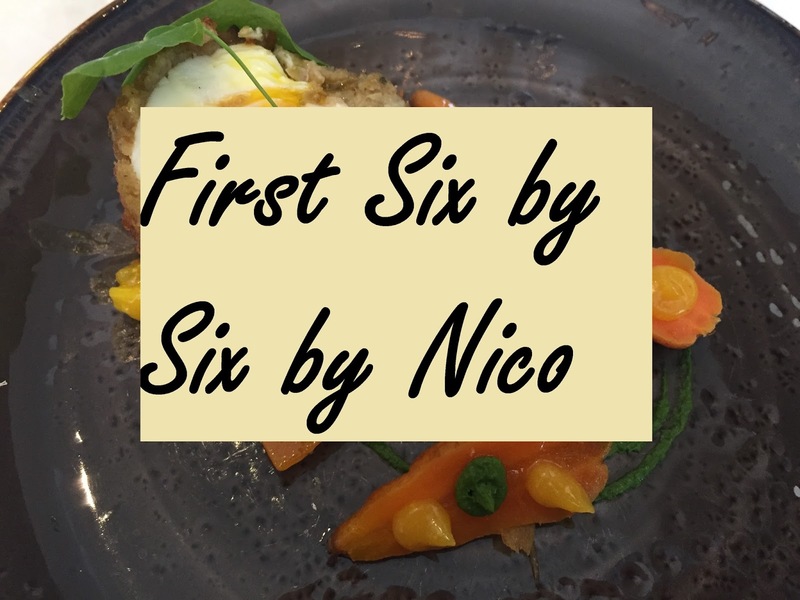 I have been excited about the opening of the new restaurant Six by Nico for absolute ages so as soon as they were taking bookings I just had to! Seeing there was tables free on Mother’s Day I thought ‘who better to share this amazing culinary experience with than my mum?’ Within minutes it was booked and I was swiftly on the phone to tell her the plans. I know you are all thinking it so I will just come out and say it-yes, I am the world’s best daughter! I was recently invited along to visit Browns Bar & Brasserie Glasgow to check out their newly refurbished downstairs dining area. To celebrate the refurbishment they were also launching some new menu options that I was all too eager to try! It’s my favourite time of the year…Clinique Bonus Time at Boots. I love Boots as they have such an amazing loyalty card and Clinique is definitely my favourite skincare company so when the two come together-it’s magic! For the first time since established in 2013 the Gin Festival landed in Glasgow and boy was I super excited to be invited along. With over 100 gins available to try, cocktails and masterclasses there was plenty for a gin lover to be giddy about! Last week was my choice for Fun Lunch Friday, a not so monthly lunchtime treat, so I took Elanor to Bar Mercado in Glasgow’s Merchant Square. We were both planning on going out for dinner that night too so when we saw their Express Lunch deal of 3 tapas for £6.95-we couldn’t refuse! I write this after demolishing a pain au chocolat. And why is that important? Because it’s March and I can eat processed sugar again! Woo! It’s February 14th which can only mean one thing…yes it’s halfway through my month long ban on processed sugar. You thought I was going to talk about Valentine’s Day didn’t you? Don’t be silly! I’ve accepted my crazy cat lady status. Anyway I thought I would share with you my progress so far. Ever since the beginning of the year I have been looking forward to February-and not for the usual gushy reason that is Valentine’s Day. But for the Craft Gin Club to send me February’s gin box. So here it is! Put down the cakes! Ditch the chocolate! Pick up a penguin banana! It’s Sugar Free February and time to say goodbye to processed sugar. I love reading peoples yearly reviews and everyone I have read so far has had such a fun and eventful time. It seems like a great idea for me to do too because I also had a year to remember-I went to NYC for goodness sake! But I thought I would be different. A lot has changed this past year in terms of Cancer Research so I thought I would write about this instead. How has cancer policy and research changed in 2016? After all cancer affects us all in one way or another. “Life is a cabaret, oh chum”! Well it was at Riding Rooms, Glasgow when I was lucky enough to attend an evening of cocktails and cabaret all to try the lovely new cocktails from Social and Cocktail. Who doesn’t like a free cocktail right? Thank you to Elanor for inviting me along as her guest. 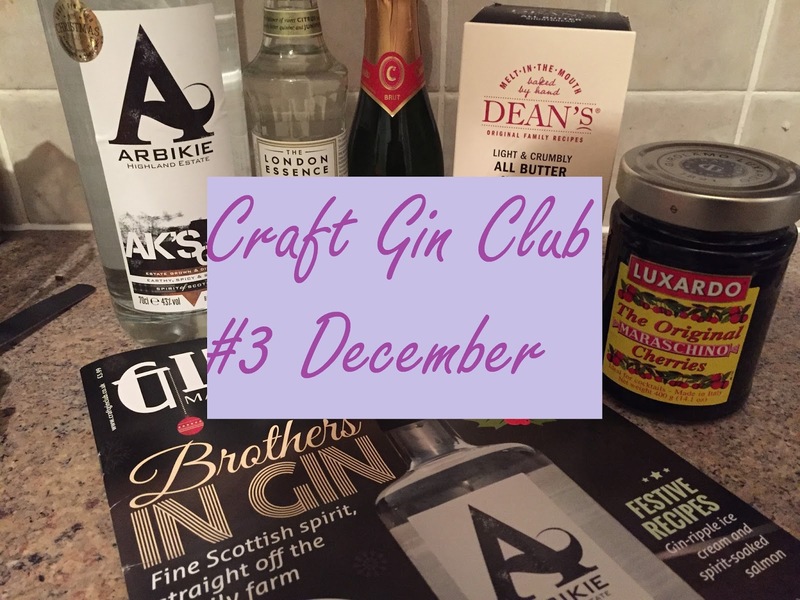 It’s probably a little late to be talking about December but it is better late than never so I present to you the December gin from Craft Gin Club. For those gin lovers who remember my last gin post was in November and that given I have a quarterly subscription I shouldn’t be getting gin in December. However when emailed asking to upgrade my subscription to bi-monthly and as a thank you I would receive an exclusive member’s only gin in December-I could hardly say no! Coding! Back to work today which means back to science so what better way to start my blogging year than with another Mighty Woman of Science.